As the First Americans, Native Americans have helped shape the future of the United States through every turn of our history. Today, young American Indians and Alaska Natives embrace open-ended possibility and are determining their own destinies. 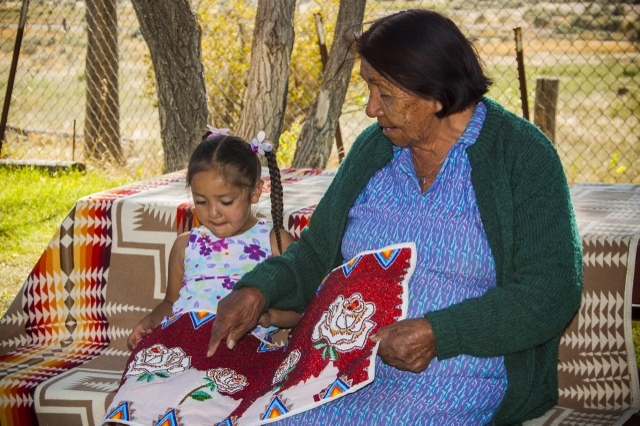 During National Native American Heritage Month, we pledge to maintain the meaningful partnerships we have with tribal nations, and we renew our commitment to our nation-to-nation relationships as we seek to give all our children the future they deserve. This month NICOA will celebrate Native American and Alaska Natives through a variety of blog posts and resources, so check back all month to learn more! That’s interesting that November has been proclaimed as National American Indian Heritage Month since 1990 where President George H. W. Bush was the first to designate it as such. This is definitely something that people should be aware of so they can learn more about the heritage and the people who lived here. It would be interesting to see a president who was Native American and what they would do during this month to help people become more aware.